A remarkable documentary explores the inner life of Dr. Lucy Daniels, whose childhood has both tormented and motivated her throughout her life. Filmmaker Elisabeth Haviland James employs imagined narrative, constructed dream sequences, intimate interviews, and Daniels’s own writing to bring a harrowing survival story to the screen. In So Many Words DVD is available by making a $20.00 donation to the Lucy Daniels Foundation – click here to Give. 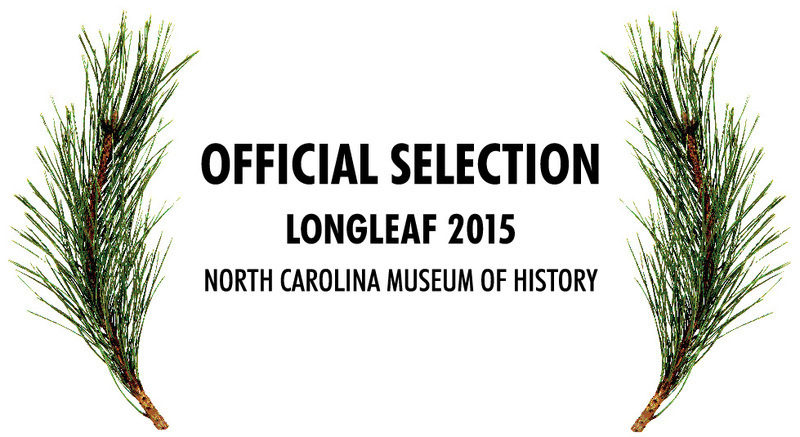 In So Many Words was selected for screening at the Longleaf Film Festival May 2015 at the N.C. Museum of History in Raleigh. 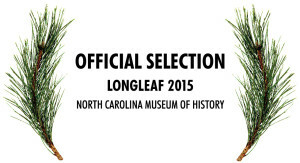 Click here for more information about the LongLeaf Film Festival.